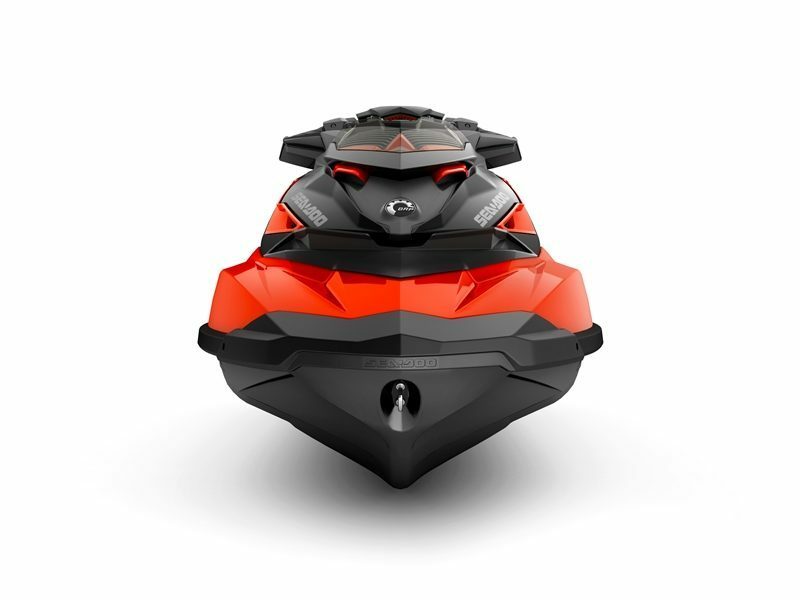 Personal Watercraft Solutions and its team of factory certified technicians have been professionally repairing and servicing SeaDoo, Yamaha Waverunners, and Kawasaki Jet Ski's in South Florida, the Caribbean, Central and South America for years. We provide the latest in factory diagnostic softwares for all PWC makes and models. Copyright © 2011 Personal Watercraft Solutions - All Rights Resered.